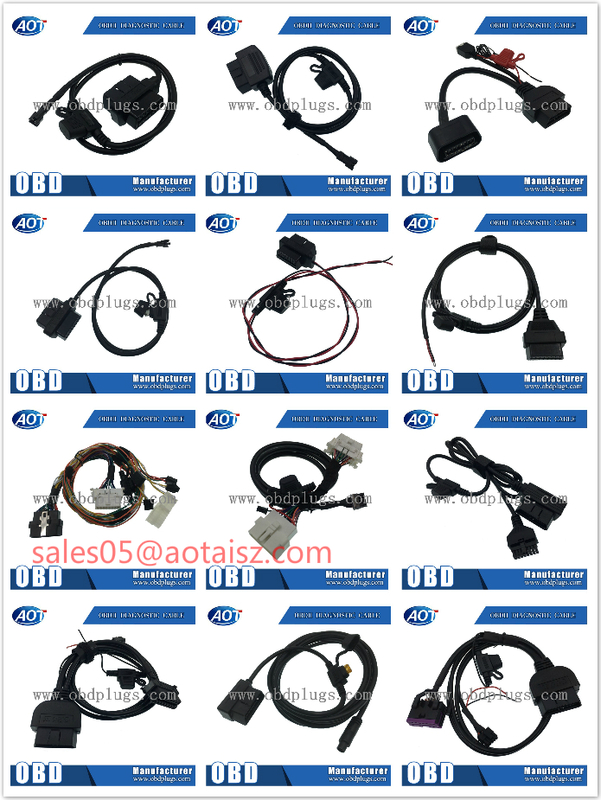 Gender: OBD2 male to DB25 male cable. 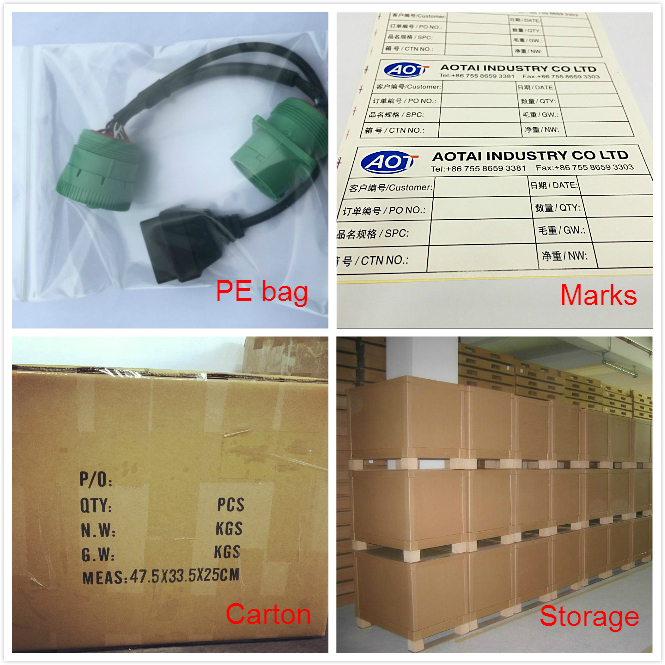 Cable Length: 30cm or custom. 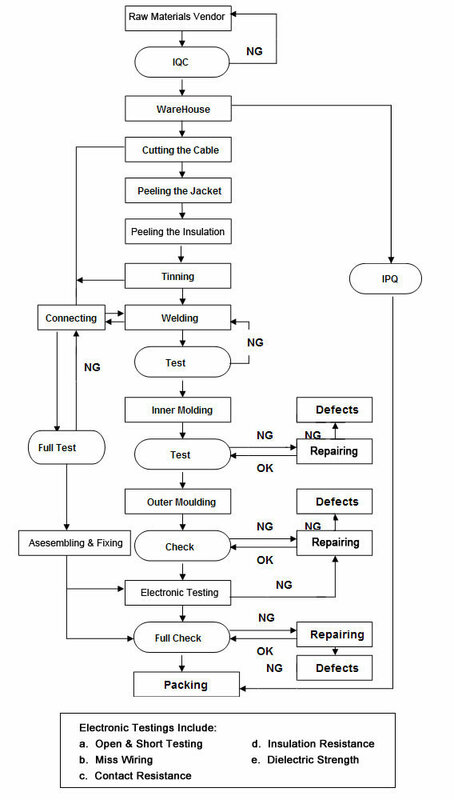 Cable Thickness: 26AWG or custom. Pinout: Refer to cusomer offer. 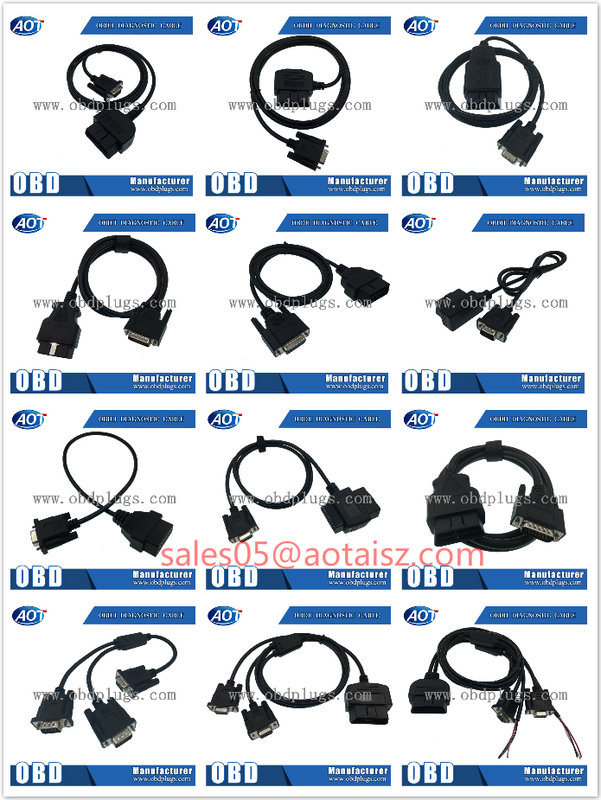 J1962 16 PIN OBD2 to DB9 / DB15 / DB25 Cable. 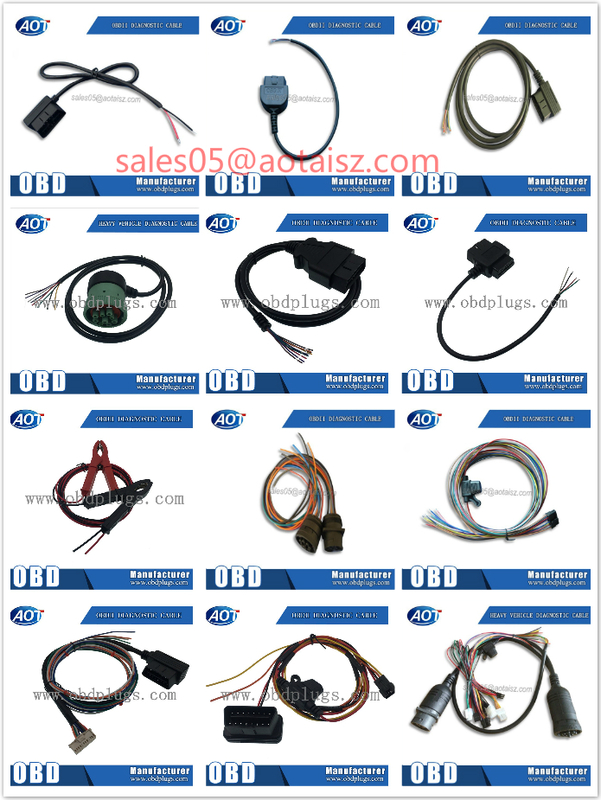 Custom OBD2 / J1939 to Fly Lead Wires. 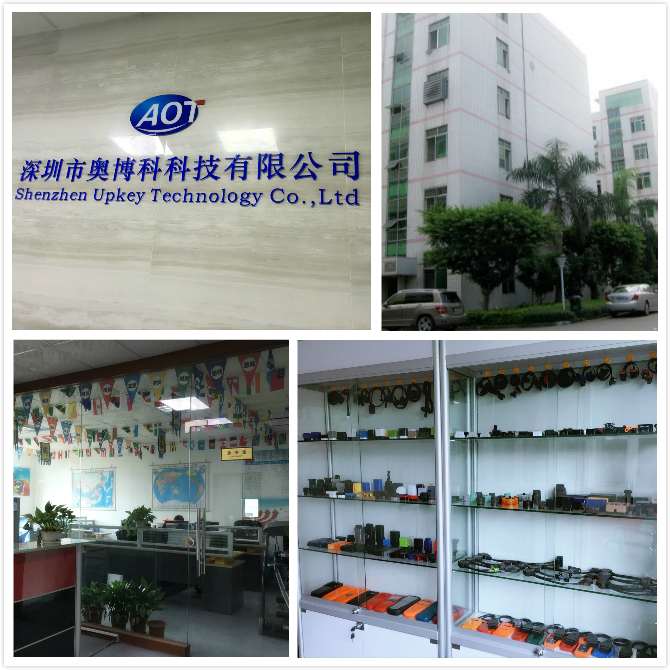 - 10 years working experience for production & Research and Development in this field.